White fillings in Annapolis, Maryland can be completed in just one visit to Chambers Family Dentistry. When in place, the tooth-colored filling can actually strengthen your tooth and help to prevent future decay. 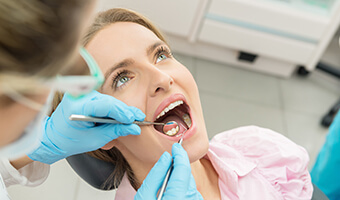 For more information on the advantages of tooth-colored dental fillings, we invite you to contact us today.